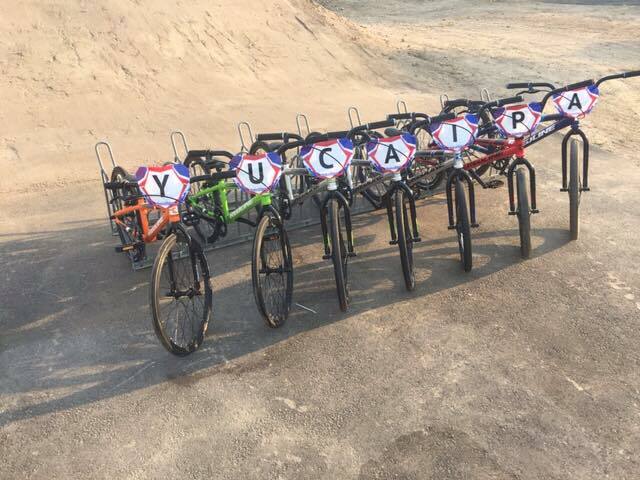 Yucaipa BMX is committed to provide a safe and fun family environment for the residents of Yucaipa and the surrounding communities. In addition to the day-to-day competitive racing, the track will promote lifelong lessons regarding sportsmanship, hard work and physical fitness. 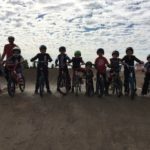 Yucaipa BMX is under the umbrella of Strada Corsa, Inc., a non-profit corporation dedicated to using cycling to raise funds for education and preventing childhood obesity. 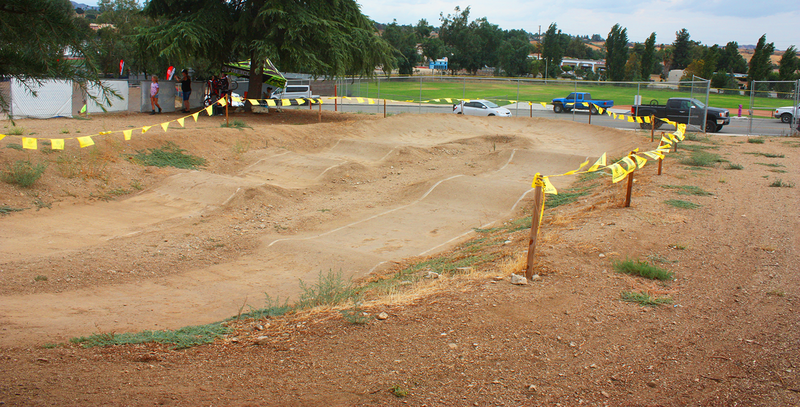 Yucaipa BMX is dedicated to meeting the recreational needs of the youth and young at heart! Before you go all out, first take a moment to scope out the track. Watch a few laps of practice and memorize how some of the good riders are going around. 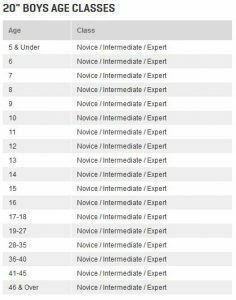 Take mental notes of where they ride in the turns and where they pedal and where they stop pedaling. Keep in mind that, in the beginning, you probably wont be able to jump like they do; that will come in time. 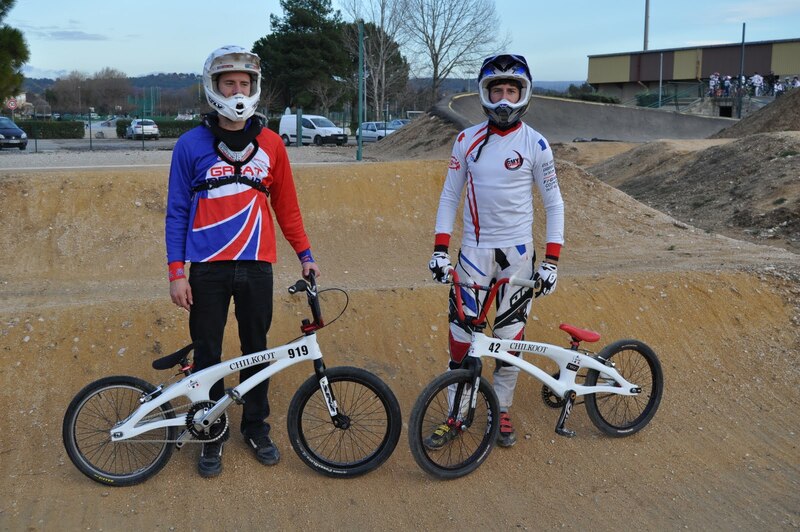 Having a birthday party at a BMX track will be a birthday to remember. Enjoy the full use of our track for your private party or get together with your friends/race team. Bring cake and ice cream, snacks, and plenty of drinks for the kids. This is your private party, meaning we don’t schedule more than one party per date and only your party guests can ride. We offer picnic tables and EZ-UPS for your guests. But don’t delay, these parties can book fast and we try to book several months in advance. Don't have everything you need to ride? 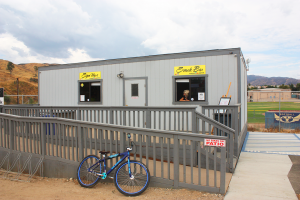 Yucaipa BMX has bikes and helmets for you to use. Just go the the sign-up booth to check out the rentals. 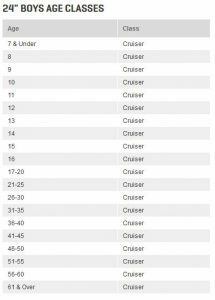 We have have all sizes including Strider, Mini, Junior, Expert, Expert XL, Pro & Cruiser models. 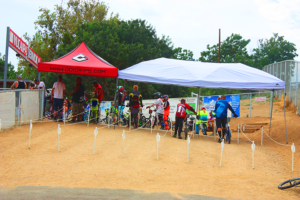 FACT: BMX racing isn’t any more dangerous than other youth sports. 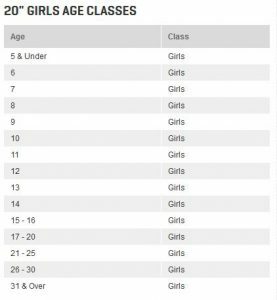 Statistics have shown that kids in the traditional (less “extreme”) sports such as basketball, football, baseball and soccer suffer more injuries than in BMX racing. The reason why, perhaps, is that USA BMX requires protective gear. You can’t go on the track without it. While the level or amount of safety gear is up to you, a rider MUST at least sport the basics of an approved helmet, long sleeve shirt and long pants. 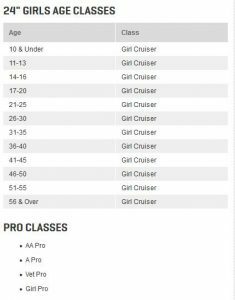 Available for 5 & under strider riders.